Mybb is one of the best free forum software out there. Many popular forums are using - has many plugins you can use, many templates you can choose from, sleek design and easy to customize. 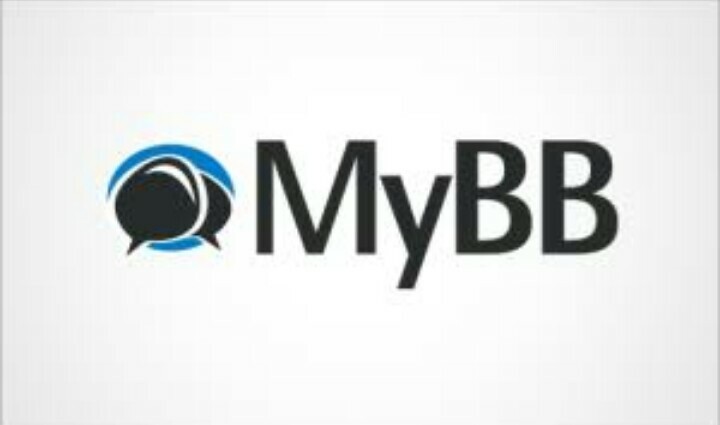 However, many newbies totally find it difficult to replace the default Mybb logo to their own. Here is the simplest way to change the default logo to your own. Login to your control panel and look into your root director, there is a folder called images. This is where the default logo is, delete it and upload your own logo. Another way to do this is through your FTP (File Transfer Protocol). When you registered with your web host and installed you forum software, you'll get a login details through which you can access your site folder using FTP. There are several FTP server but the one I use myself is Filezilla, when you login in, just browse through your files to locate the folder images, inside this folder you will see logo.gif, delete logo.gif and replace with your own. 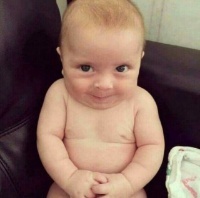 Feel free to drop your comments below if there are other ways to this or you are faced with some trouble changing your logo.